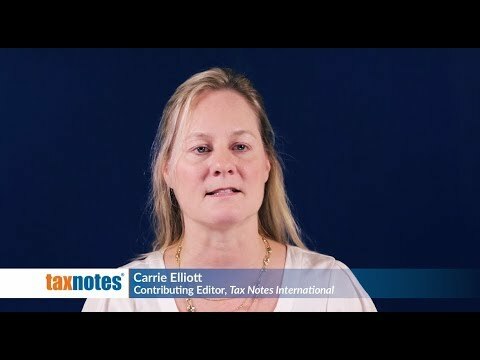 With correspondents in more than 180 nations, Tax Notes is the first to bring you updates on statutes, regulations, new rulings, and court decisions from around the world – plus, an in-depth tool on tax treaties, an always up-to- date IGA chart, OECD guidelines, U.N. manuals, and much, much more. Worldwide Tax Daily offers daily online coverage of international tax news and analysis, including primary source documents. Tax Notes International is a weekly magazine featuring expert commentary, analysis, and special reports on international tax issues. Tax Notes Geo: Country is a weekly tax news update for your chosen country or countries.